At the beginning of the new millennium, Boeing and its chief competitor, Airbus, chose very different strategies in developing new airplanes. 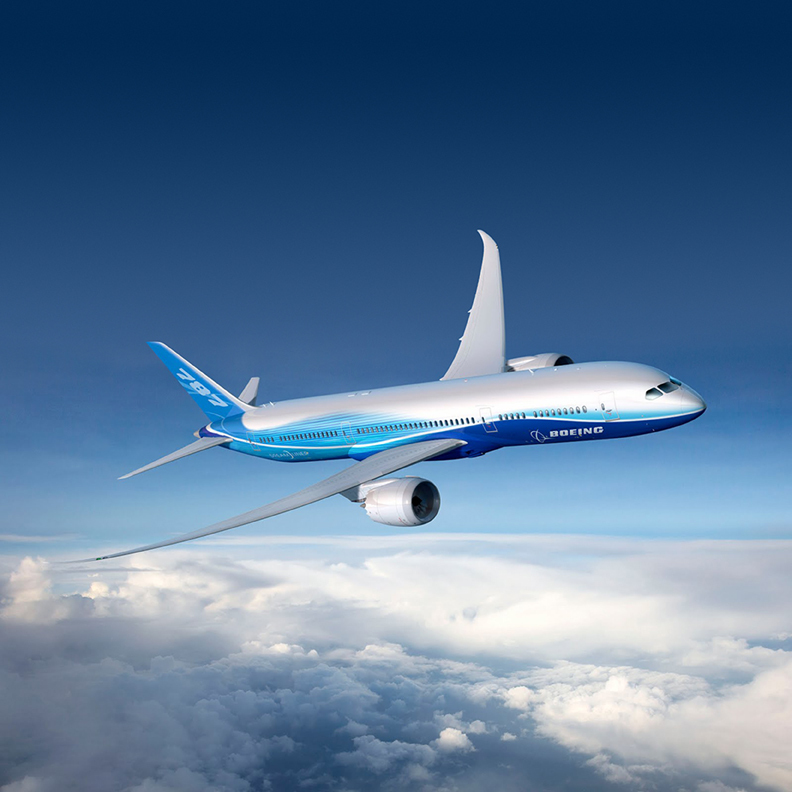 Airbus developed the A380 Super-jumbo to support hub-and-spoke routes, and Boeing developed the 787 Dreamliner for fuel-efficient, point-to-point travel. 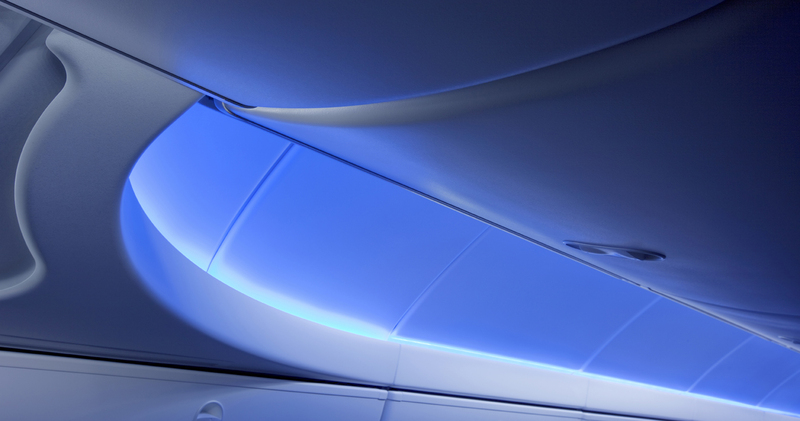 Designed for the Future of Travel. 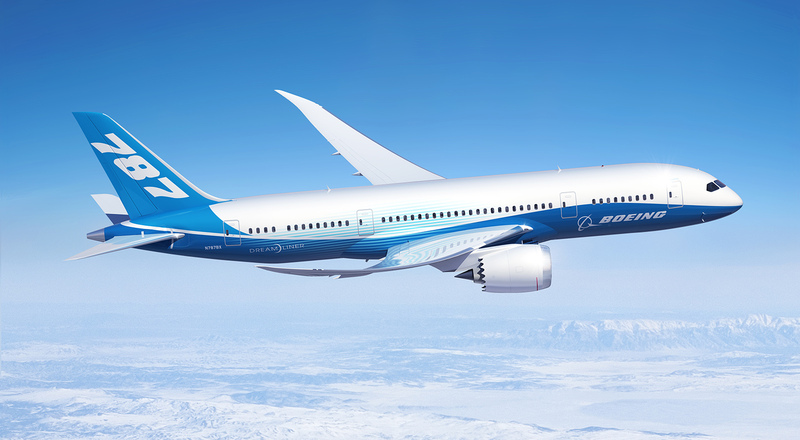 As Boeing’s longstanding design partner, we worked with Boeing to create a radically new airplane that would enable Boeing’s strategic vision for a future of point-to-point travel between city pairs around the world. The pioneering use of composites created entirely new possibilities from a design perspective, including noticeably larger windows and dramatically improved fuel efficiency. 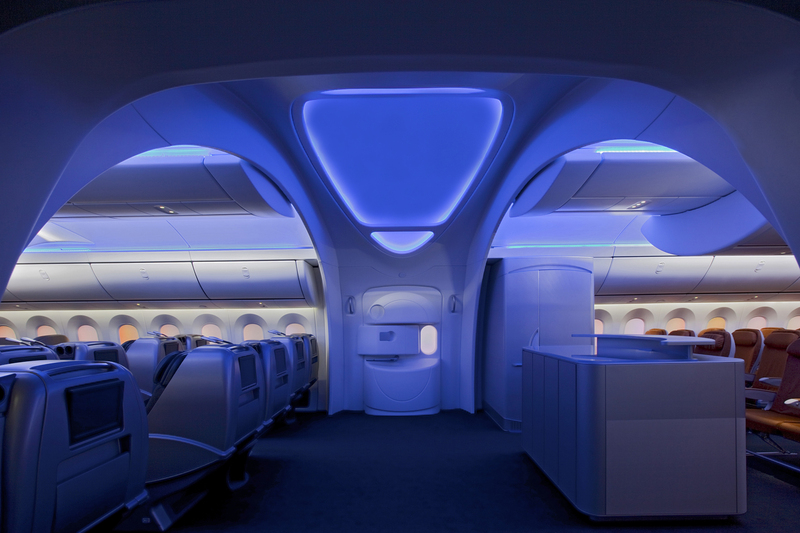 For the interiors, the goal from the very beginning was to design a revolutionary cabin environment that would create a measurably more comfortable and more memorable flight experience for passengers. The Most Successful New Airplane. Ever. 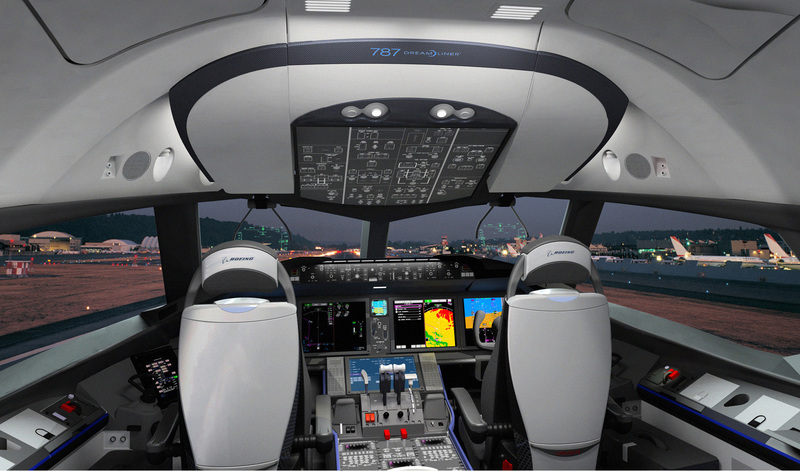 The 787 Dreamliner is the most successful commercial airplane launch in the history of commercial aviation with nearly 1,200 orders valued at more than $190 billion. 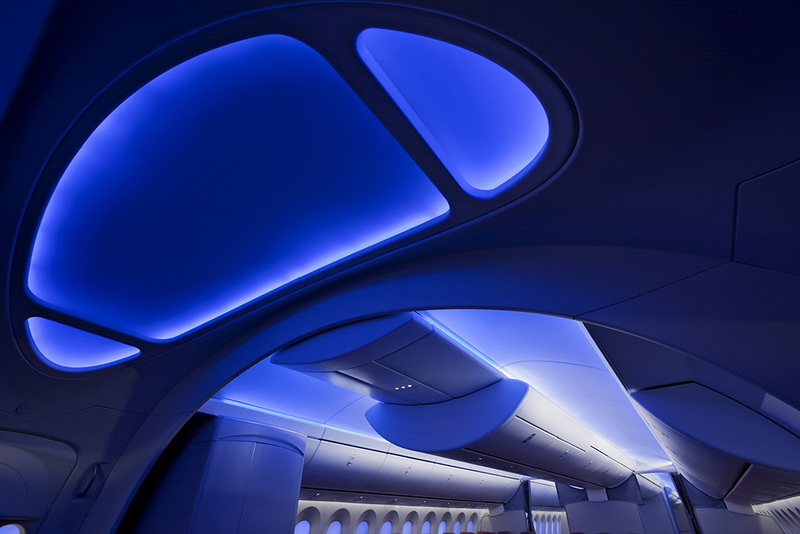 Combining groundbreaking technology with award-winning design, the 787 Dreamliner has enabled airlines to open new routes between city pairs around the world, while delivering an unrivaled passenger experience.